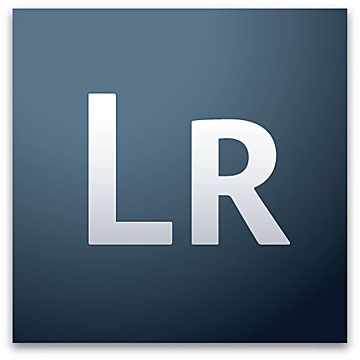 For Lightroom and Photoshop users, the release candidates for Lightroom 3.5 and Adobe Camera Raw 6.5 are out. Updates adds a number of cameras (including the newest Olympus and Panasonic cameras), as well as lens profiles. Check it out if you're on an Adobe workflow.